Thanks to the county leaders who passed resolutions, who made phone calls and social media posts, who sent emails and text messages — and thanks to the more than 100 who joined us in Montgomery last week — the “Rebuild Alabama Act” passed through the House of Representatives on Friday with an 83-20 vote and has now been handed off to the Senate. The legislation will be considered today by the Senate Transportation and Energy Committee and, if given a favorable report, is on track for consideration by the full Senate membership Tuesday. 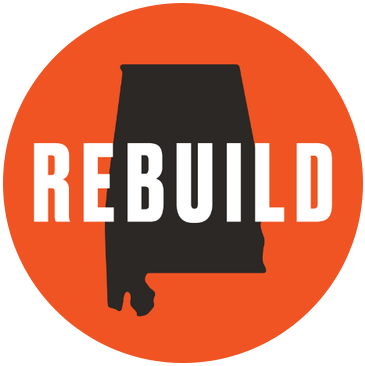 County leaders are urged to keep up the momentum by reaching out to their Senators today to ask them to grant final passage to the “Rebuild Alabama Act” tomorrow. 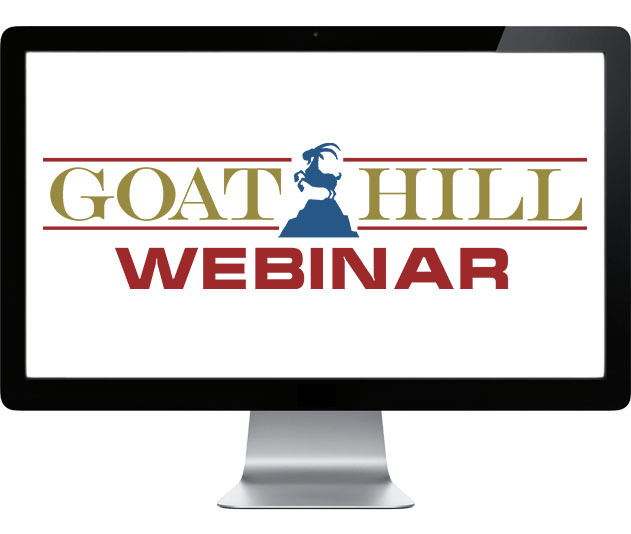 With the legislative special session nearing its end and the Regular Session to resume afterward, it’s time to mark your calendars and register for the 2019 Goat Hill Webinars — scheduled for April 11, May 2 and June 6. Join the ACCA staff during these 30-minute webinars to learn the latest on key legislative issues — including ACCA bills and danger bills — and to ask any legislative questions you may have. *Reminder: During the Legislative Session, ACAA and ACEA monthly webinars are suspended. Attention, Emergency Managers! 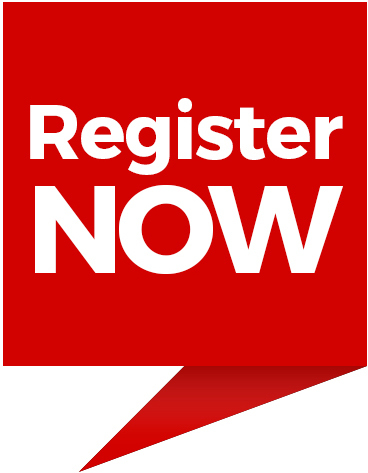 Registration is now officially open for the 2019 Alabama Disaster Preparedness Conference! Presented in partnership by the Alabama Association of Emergency Managers (AAEM) and the Alabama Emergency Management Agency (AEMA), this year’s conference is set for June 11-13 at the Marriott Prattville Hotel and Conference Center and will once again welcome emergency management professionals from all over the state. Click here to register for the Conference. Is your county a member of the ACCA Liability Self-Insurance Fund (LSIF)? Has your county been taking notable measures to increase safety and reduce losses? Do you feel your county has maintained one of the lowest loss ratios among counties similar to yours? If your answer is “yes” to all three questions, submit your county’s application for a 2019 LSIF Safety Award. LSIF county members are divided into three categories based on their annual premium-contributions to the Fund, and three winners from each category — nine counties in total — will be announced at the ACCA Annual Convention in August. Winners will receive a plaque, local press coverage — and a check for $1,000 or more. 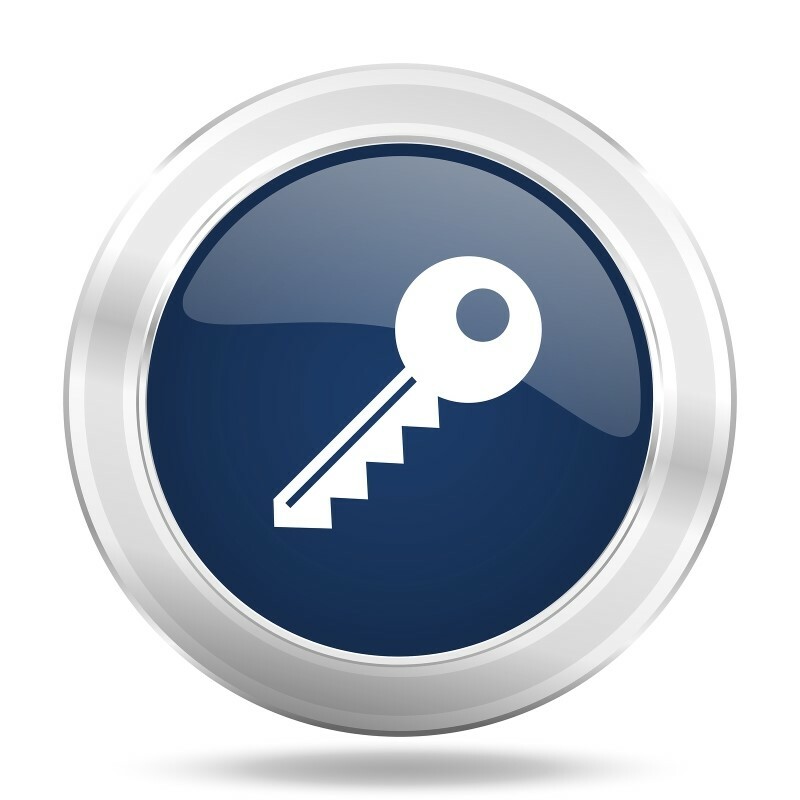 Access the Safety Awards application here. For questions, contact Marcia Collier, Member Services Coordinator for County Risk Services (CRS). Calling all County Corrections Officers and Jail Administrators! Wednesday, March 13, is the deadline to register for the upcoming Alabama Jail Training Academy (AJTA) Officer Responsibilities and Offender Supervision course. The course will take place March 27-28 at the Marriott Prattville Hotel and Conference Center and will feature lessons on ethics; staff/offender relations; human behavior; abnormal behavior; decision-making and problem solving; and much more. Find complete course details, and register for the course here.